The Museum of the Tropics is located on the Eastern side of Amsterdam, just past the Zoo. 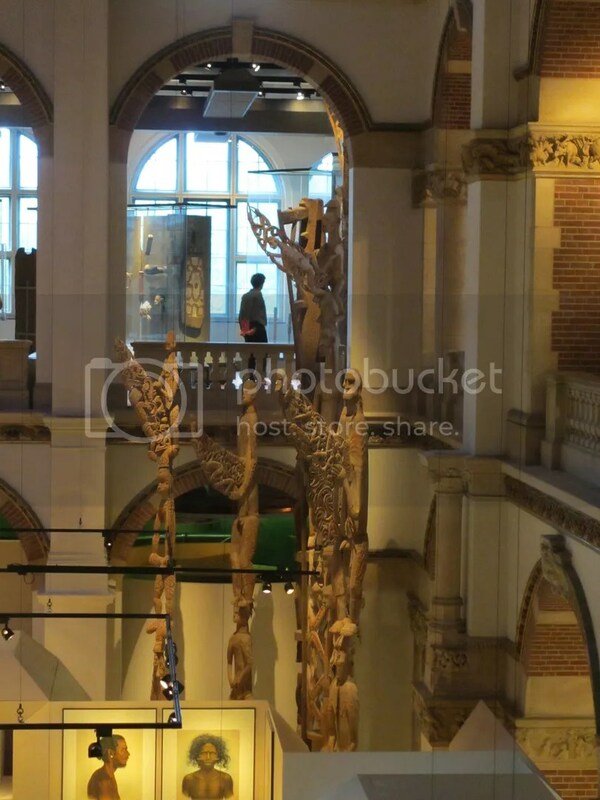 It is an anthropological museum which was established in 1864 as the “Colonial Museum”, but in 1949 became a part of the Tropical Institute in Amsterdam. 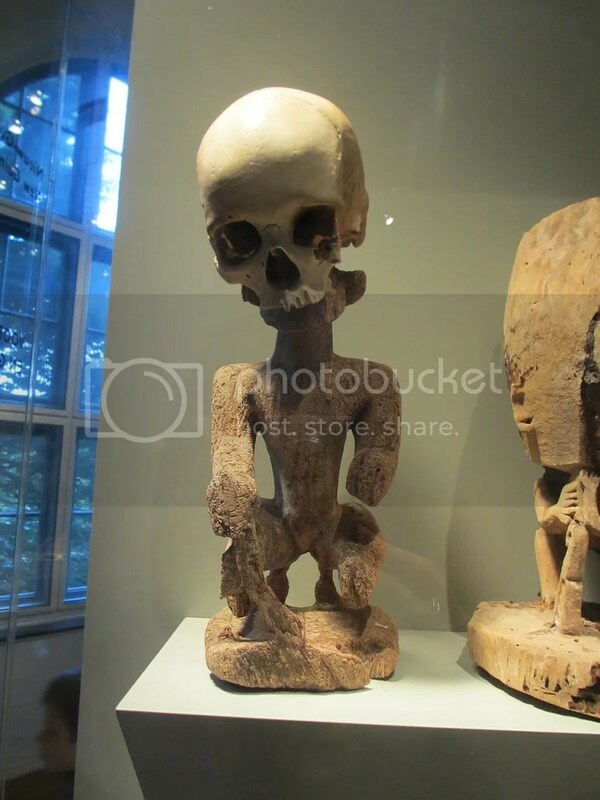 To be honest, I’m not really sure what either Himself or I were expecting from this Museum. It’s not highly cited in the guide books like the Rijksmuseum or even the Amsterdam Historic Museum, and the description of “… if you are interested in other cultures, other countries and distant lands – do no miss it. Tropenmuseum exhibit is modern, fascinating on many levels and inspiring.“ (source) doesn’t actually tell you all that much, either. It was amazing! We certainly didn’t leave ourselves enough time to see it all either! We did as instructed and began at the top, in order to work our way down. 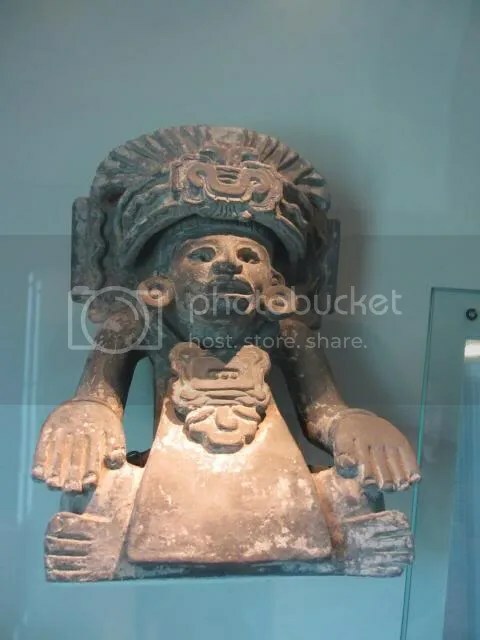 This has you starting in Latin America amongst all the different peoples that inhabited the area and their daily practices, religions, trade routes, and technology, all before Spain stormed in. 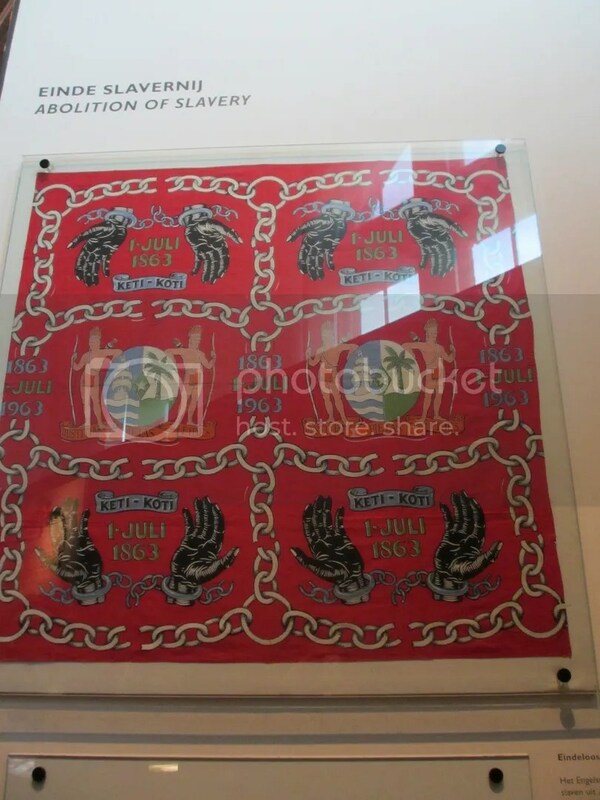 On through the Caribbean, and into Africa where there was so much Dutch history to observe and absorb, including the reminder that it is 150 years since the abolition of slavery year (the Dutch were slow on the uptake). 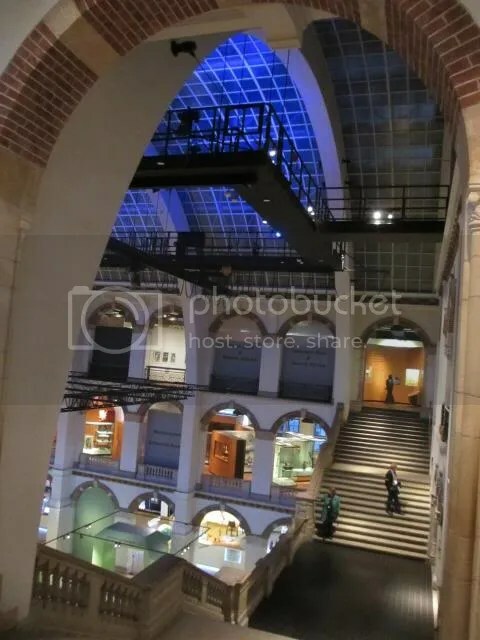 For all the space around you, and available for display, there is a thoroughly dense amount of information and learning to be taken away from the Tropenmuseum. Running out of time already, we only briefly paused at the Indian section, where the close ties to England are still in evidence. 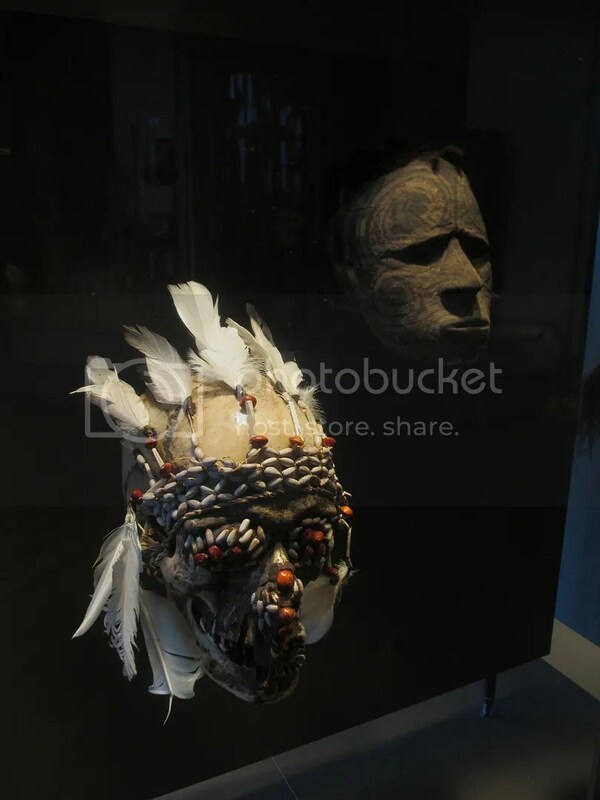 On through Papua New Guinea and their Ancestor worship. With an all too brief stop to read about their bloody history of headhunting and revenge. 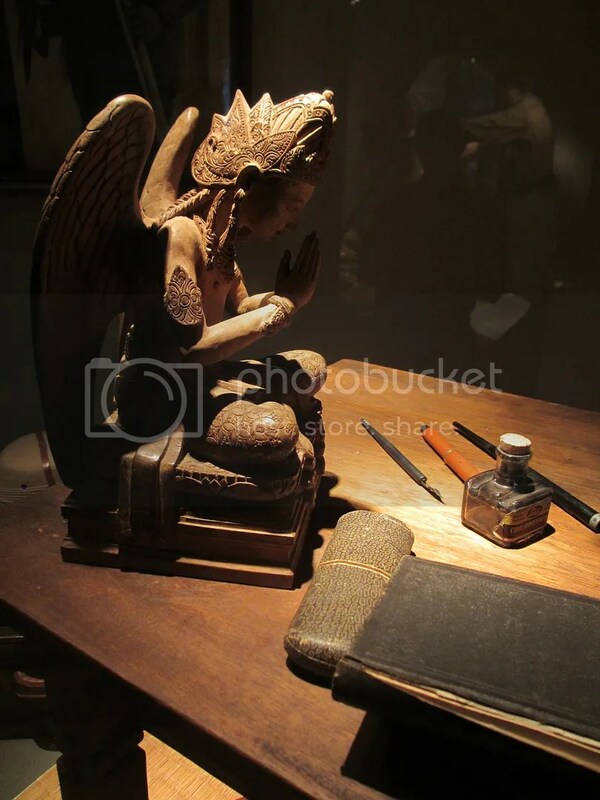 It was then on through Indonesia (ex-Dutch colony) and watching how not just produce and goods was exchanged through the trade routes, but religion and ideas too. I think we raced through there in about 2 hours, missed approximately half of it, and could well do with more time at what we did see! There was so much to learn! 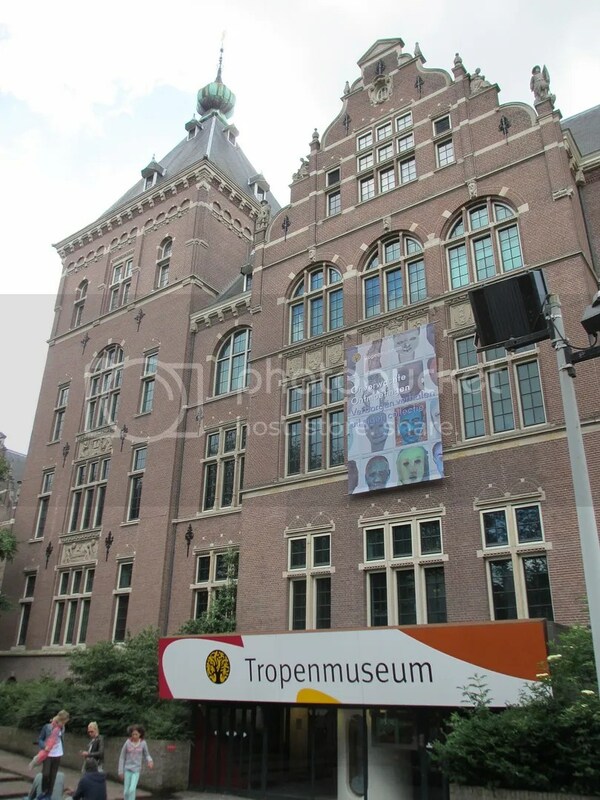 In short the Tropenmuseum is an anthropological museum, studying the non-European cultures of tropical peoples. 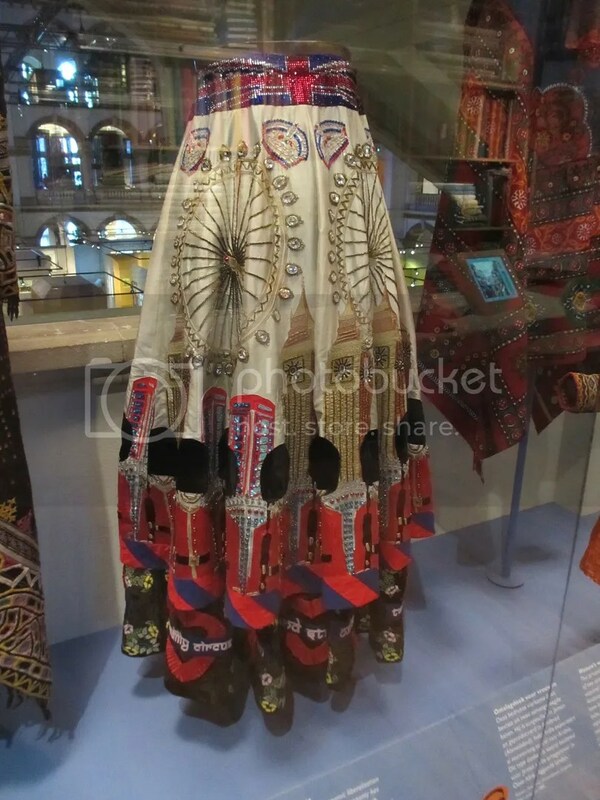 It was really refreshing to see a museum which celebrates the cultures which it has previously oppressed. That can look back on its own mistakes, and the role it took in the course which those cultures and civilisations developed, without condescension to the cultures. In this way, the Dutch are so far WAY ahead of the the English! We’ll be going back, at which point I’ll update you on more of the wonders in this hidden treasure! Looks like a huge amount of information to absorb! A very neat museum and one that seems to have been well worth your visit! I recall that you previously touched on the Amsterdam museums pass which you’ve been using. Does this pass offer reduced price for entry only or are there other perks? Do individual museums offer passes that allow visitors to have a certain number of visits per year? I wonder whether most people come and make a day of it, trying to see everything in a single visit, or are more selective as you were, making the most of the time available to see as much as possible. Loads of information to absorb! The Museum Card gets you free entry into all these museums in Amsterdam – http://www.amsterdam.info/museums/museumkaart/ – and more across the entire country. The big 4 here being the Rijksmuseum, the Anne Frank House, the Hermitage, and the Amsterdam Museum. If you’re here for more than 4 days, and are a museum nut, it pays for itself within about 4 museums, and you also usually get in faster/skip the ticket queue. Unlimited visits within the year which it is valid.